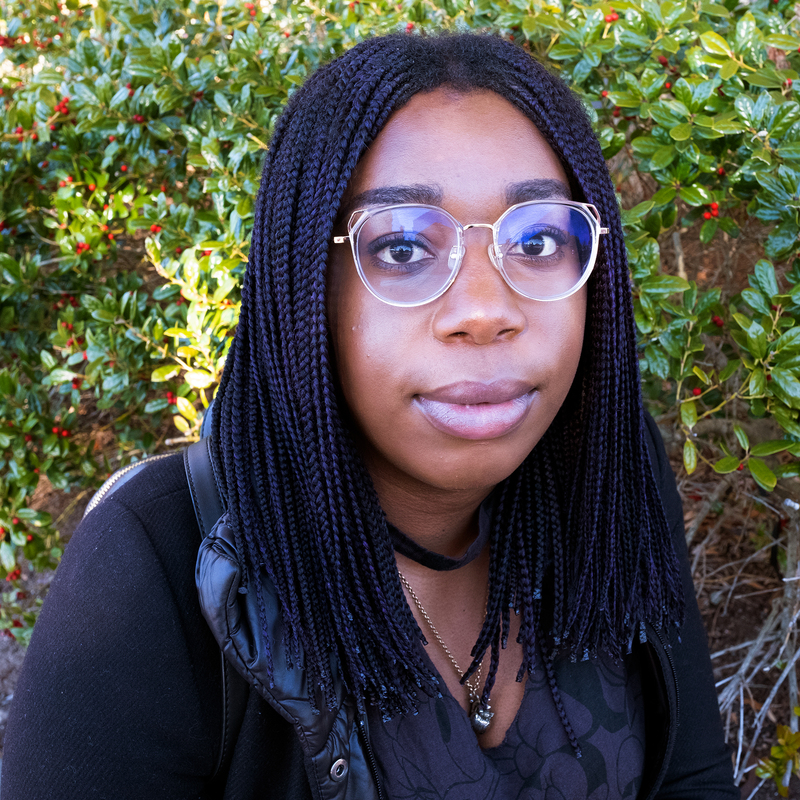 Anwulika Ngozi Okonjo is an undergraduate student at Duke University, currently completing her BA in International Comparative Studies with a Concentration in Africa and dual minors in Chinese and Visual Media studies. As a fellow in Duke’s Social Movements Lab, she began her research on African feminists movements, which led to the creation of Through the Eyes of African Women — a web-based non-profit platform dedicated to empowering young African women to reclaim and command their narratives by sharing the wealth of knowledge that African women create through their lived experiences and work in different fields. As the executive director and founder of Through the Eyes of African Women, Anwulika is also working on developing the Young African Women Activists Collective (YAWAC), a pan-African network of young women-led activists groups, in order to transform the culture of social justice work in Africa so that it is more collaborative, narrative-driven and ensures that young African women are at the forefront of social transformation. She currently works with youth-led activist groups, such as As Equals and We Will Not Be Silent. Anwulika’s work reflects her interests in development in Africa, particularly gender equality, human rights and global politics.